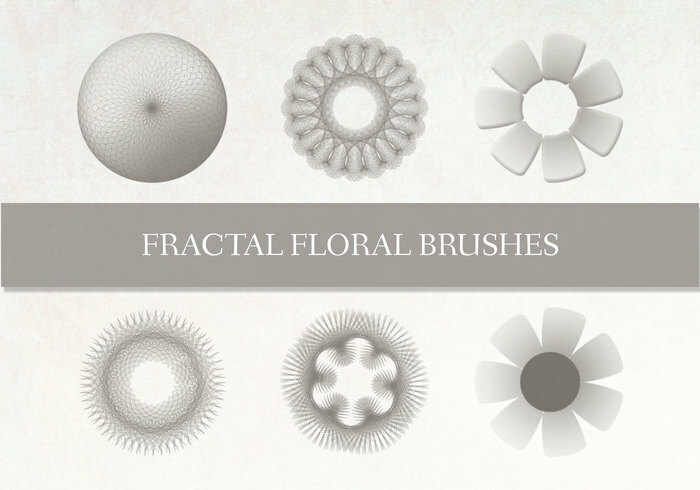 Design your own nice flowers with this set of floral brushes. Included in this brush set are eighteen floral brush files. Have fun with this floral brush pack! I´m happy that you like them !!!!!! I´m happy that you can find use for them! Very pretty and useful for me..TY!